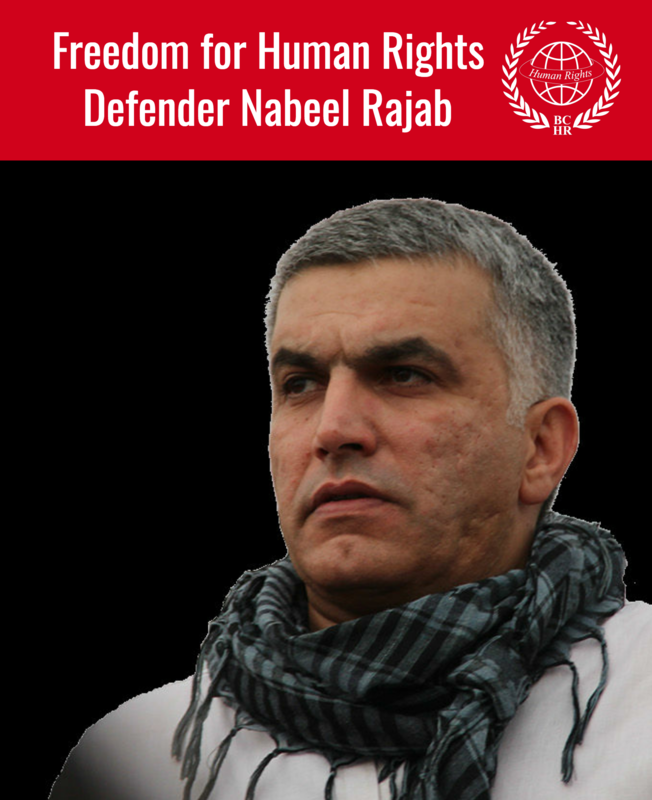 "We are disappointed by the verdict sentencing prominent human rights activist Nabeel Rajab to two years in prison today in Bahrain. We reaffirm our previous calls for his release." 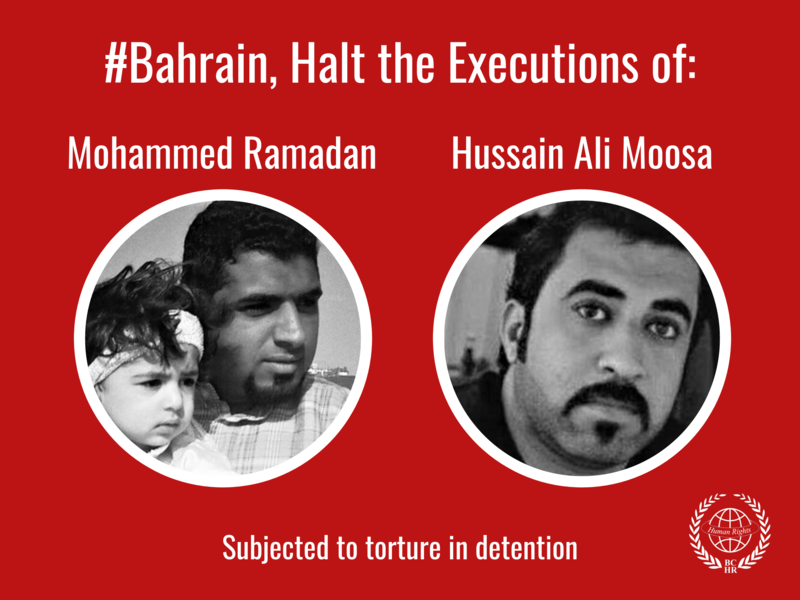 "We have repeatedly expressed our concern about Nabeel Rajab’s case, and we continue to strongly urge the Government of Bahrain to abide by its international obligations and commitments to respect human rights and fundamental freedoms, including the freedom of expression."